Coalition Snow is taking the conversations women start on the chairlift and the trail and delivering them to you in Juicy Bits every few weeks. 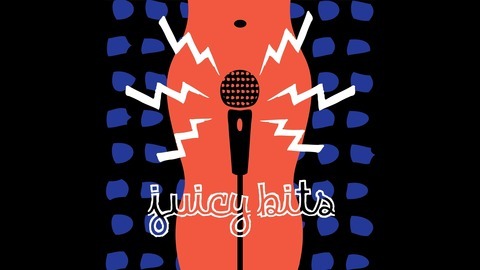 Two years ago, on the drive back from a backcountry ski trip on the East Side of the Sierra, Jen and Jillian came up with the idea for Juicy Bits. This year they returned to the East Side to camp, make some turns, and reminisce about the beginnings of Juicy Bits. In Episode 14, they share what they were thinking two years ago and how the podcast has evolved with you. As always, we want you to share your thoughts with us at juicybits@coalitionsnow.com. 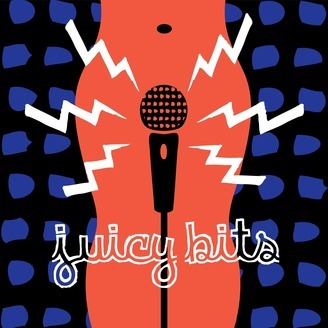 And if you love what you hear, check out our Patreon campaign at www.patreon.com/juicybits.